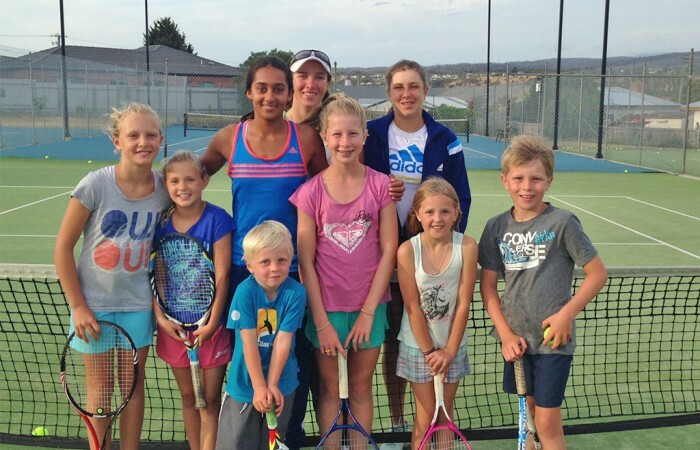 Whether playing for fun or moving up from the Junior Circuit, we can help you continue your tennis pathway. 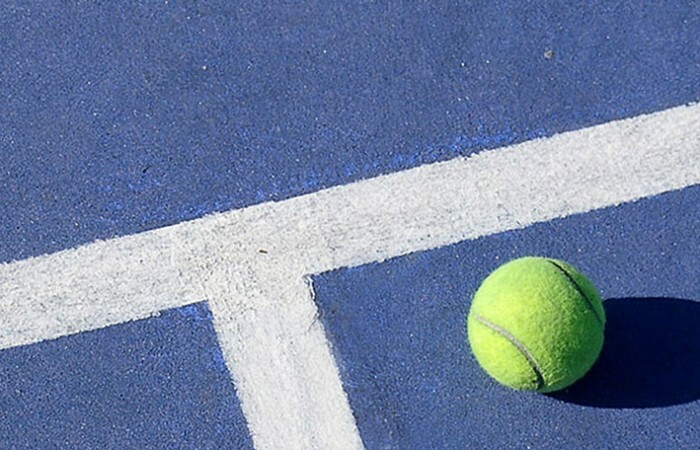 If you're not already a member, joining a Club is the best way to play tennis. You get a great place to play, great people to play with and a host of member benefits. Aim high and get Australian Ranking points by playing in an Australian Money Tournament.